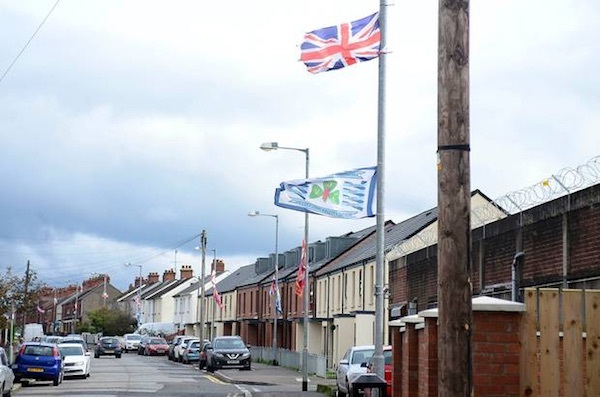 Catholic families in a cross-community housing development in Belfast have been ordered to leave their homes in a sectarian threat from the unionist paramilitary UVF. 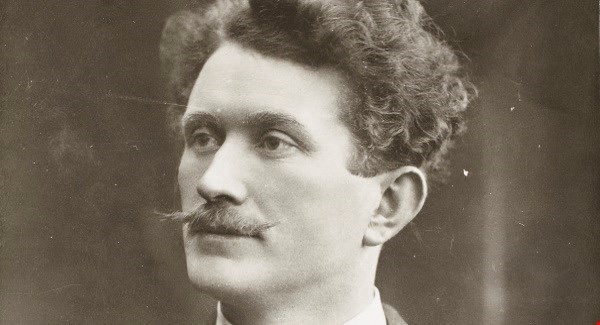 Speaking at Sinn Fein’s main commemoration for hunger striker Thomas Ashe, who died as a result of force-feeding five days into a hunger strike in Mountjoy Jail in September 1917, Gerry Adams has said said his party is still committed to making a deal with the DUP to return to powersharing. 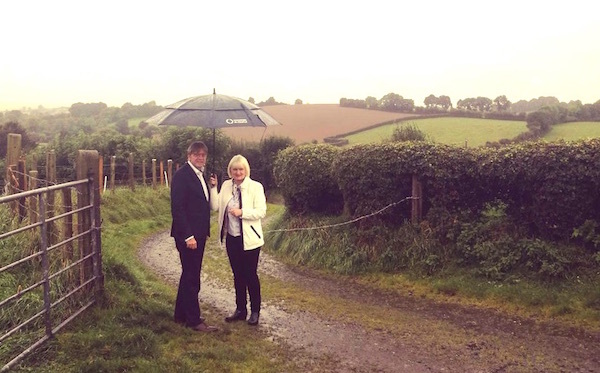 In a u-turn, the European Parliament is set to call for the North of Ireland to remain part of the EU single market and customs union. 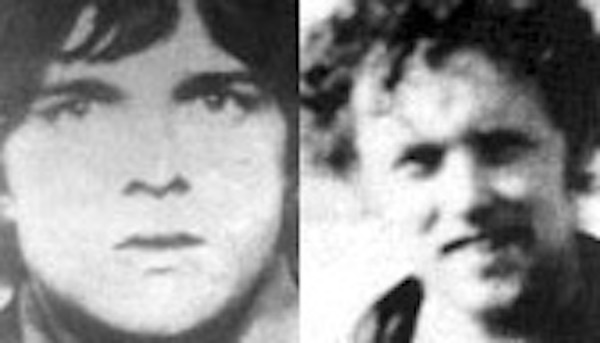 Fresh inquests have been sought into the deaths of two IRA Volunteers in separate incidents in 1972 and 1973 after documents emerged which confirmed that the men were unlawfully killed by British soldiers. 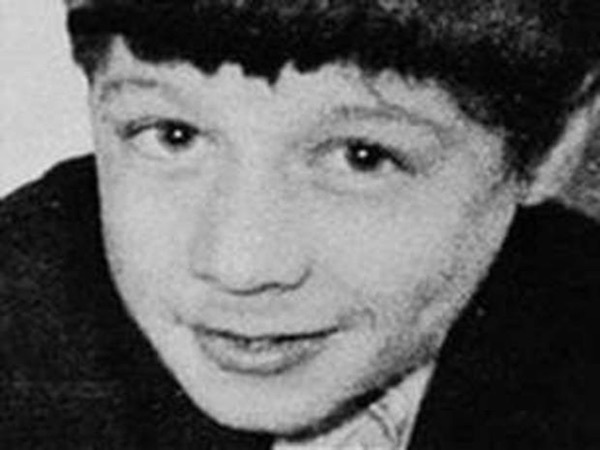 Self-defence claims raised by a British soldier who shot an innocent teenager at point-blank range in Derry 45 years ago have been stripped of all credibility, the High Court has heard. 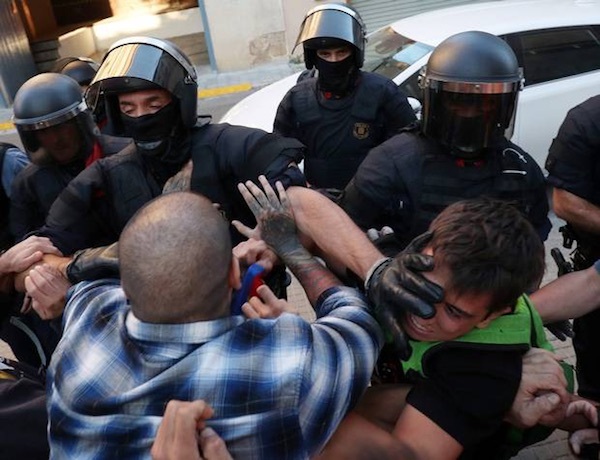 Ahead of the October 1 referendum on self-determination, the Spanish government is engaged in a level of political repression in Catalonia not experienced since the days of the Franco dictatorship. 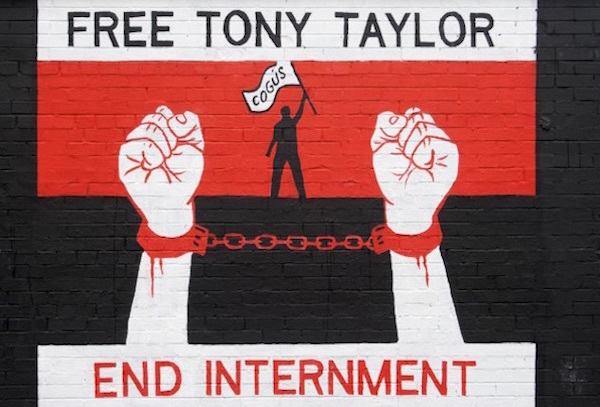 The oration delivered by Tommy McKearney, a former Hunger Striker, over the grave of Thomas Ashe at the national hunger strike commemoration of the 1916 Societies. 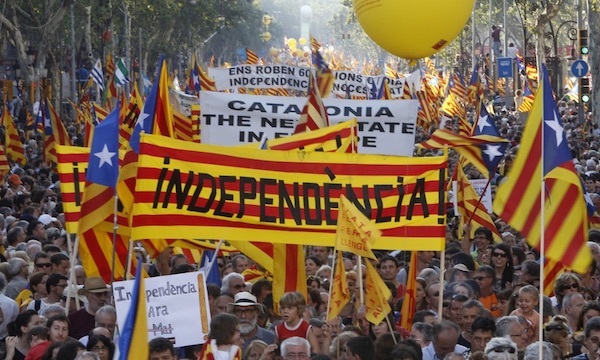 A sudden and violent attempt to suppress the Catalan independence movement by the Madrid government has shocked those struggling for self-determination across the world. 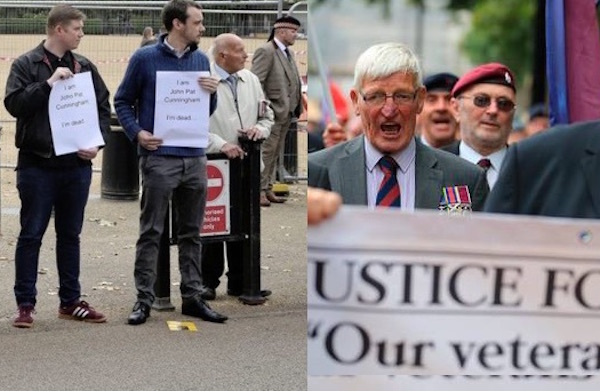 A demonstration in support of killer British troops was dramatically opposed by relatives and supporters of their Irish victims. 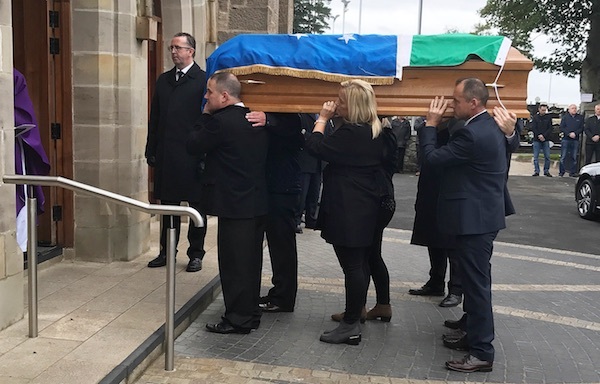 There are hopes that a church ban on the use of Irish flags to honour republicans will be dropped after a priest fulfilled the dying wish of a lifelong republican and allowed his coffin to be draped in the Irish tricolour and Starry Plough. 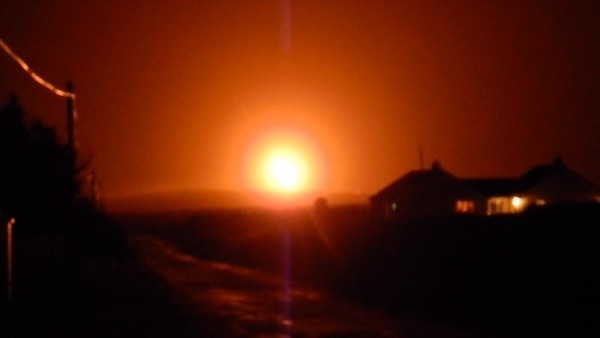 A fault at the controversial Corrib gas terminal operated by Shell in County Mayo has terrified local residents who do not believe a “burning off” process at the plant is safe. 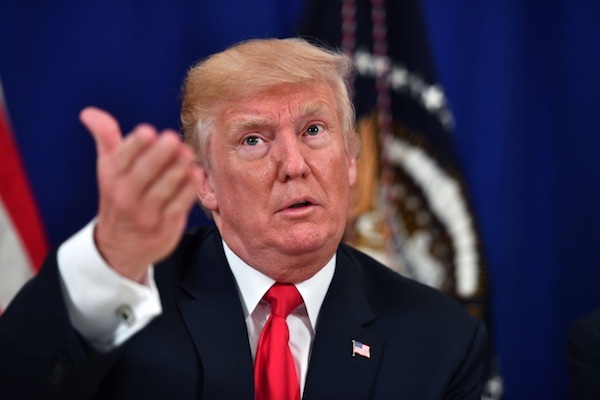 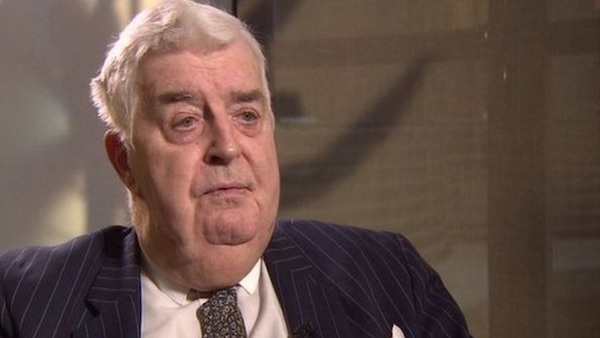 The US administration has been urged to reverse a decision to abolish the post of special envoy to the north of Ireland. 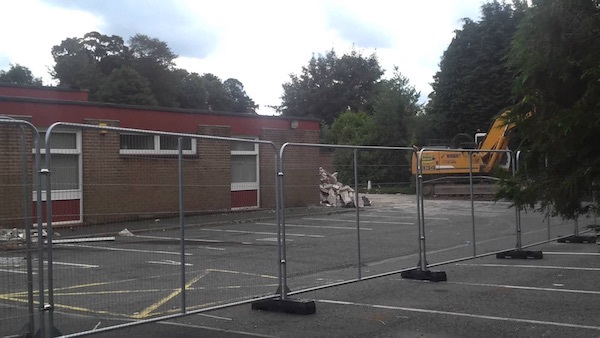 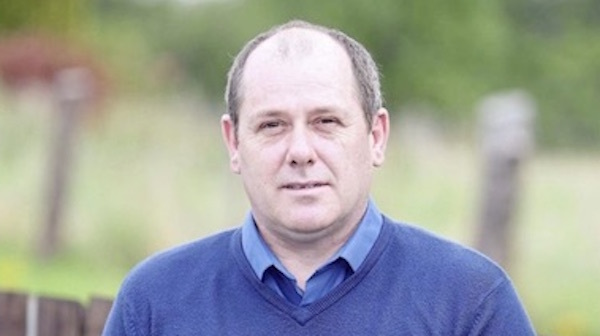 Unionists have expressed their support for a residents’ group which has called for a social housing development to be “filled up with people from the loyalist/unionist community”. 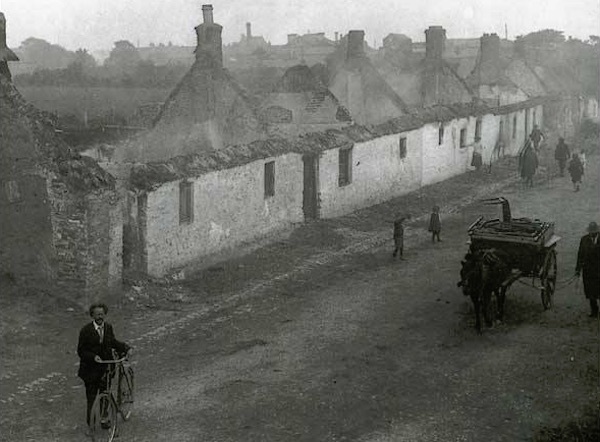 A look at an infamous event in the Tan War in County Dublin, 97 years ago this week. 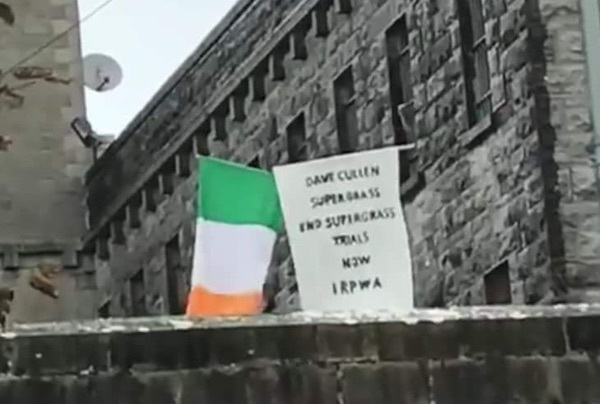 There have been protests against the planned use of a paid informer in the non-jury trial of republican political activist Kevin Braney, the chairperson of Saoradh in Dublin. 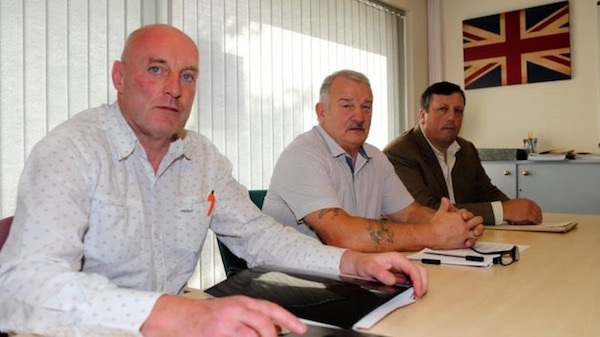 Using a long-standing cover name, loyalist paramilitaries in the UVF have sought to be legalised in a plan which has brought anger and incredulity to its victims. 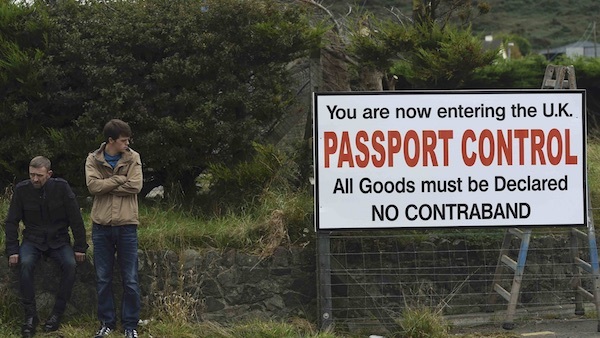 The president of Republican Sinn Fein, Des Dalton, has warned that that border checkpoints following Brexit could become a target for militant republicans amid a surge in interest in republican politics. 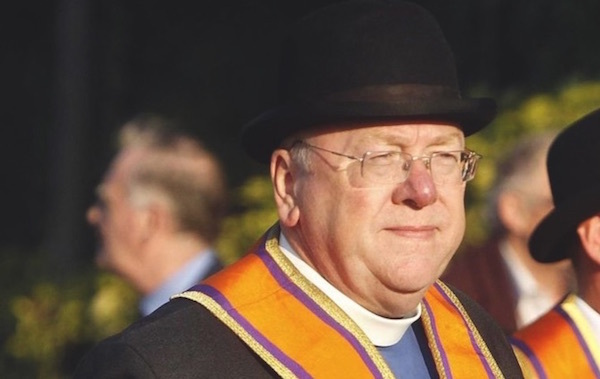 Loyalists planned widespread disturbances across the Six Counties in response to council threats against their bonfires, it has been revealed. 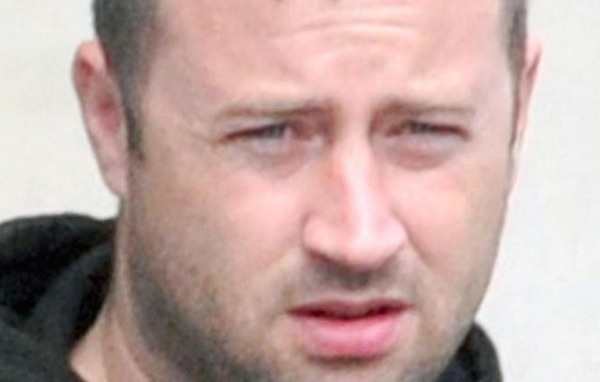 A man whose parents were killed when loyalist paramilitaries colluded with British Crown forces has won High Court permission to challenge the refusal of the state to oversee and fund an effective investigation. 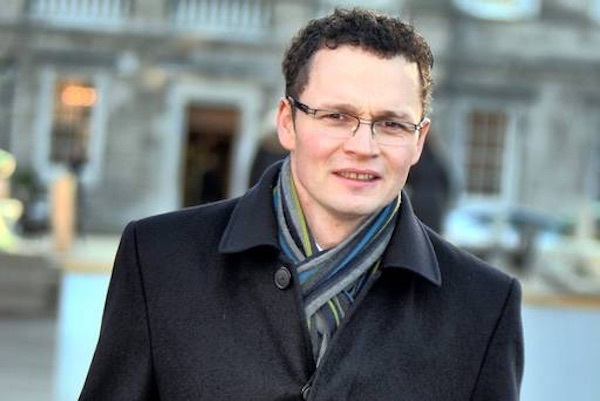 There are concerns that Irish neutrality could be the price paid by the Dublin government for the European Union to defend its interest in the Brexit negotiations with Britain. 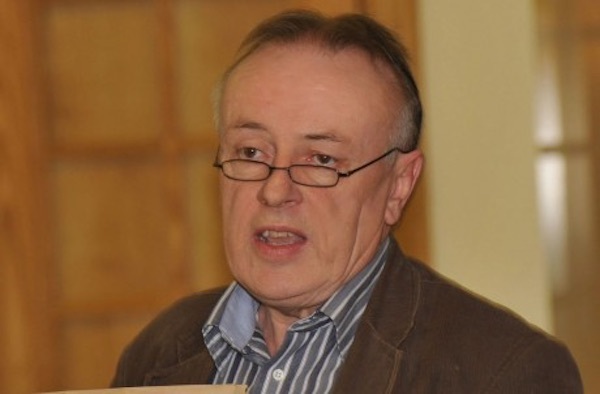 The text of the oration delivered by Francis Mackey (pictured) of the 32 County Sovereignty Movement at the graveside of Alan Ryan earlier this month. 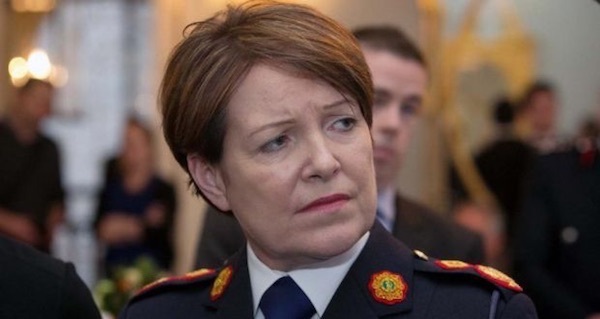 The Garda police Commissioner in the 26 Counties, Noirin O’Sullivan, has announced that she is retiring after a litany of scandals and disgraces finally overwhelmed fierce resistance in government circles to her relinquishing the post. 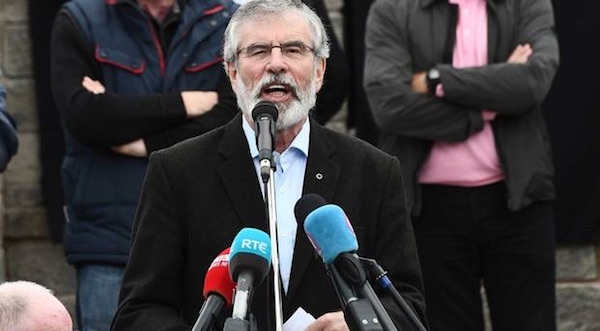 Sinn Fein’s Gerry Adams has made the first step in his gradual withdrawal from front-line politics in a historic shift which he believes will help pave the way for a new generation of party leaders. 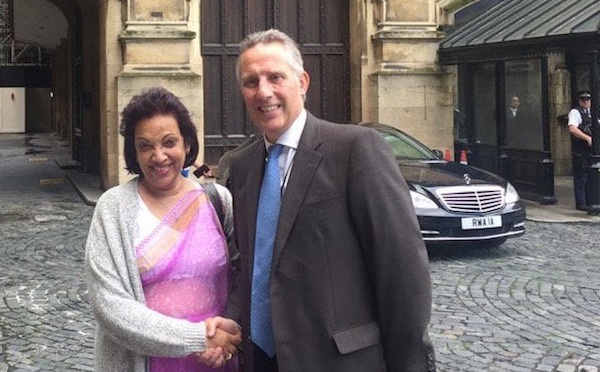 In the latest financial scandal to embroil the North’s largest unionist party, a newspaper has alleged that prominent DUP MP Ian Paisley Jr accepted holidays worth a hundred thousand pounds from a country he is now helping to secure a trade deal. 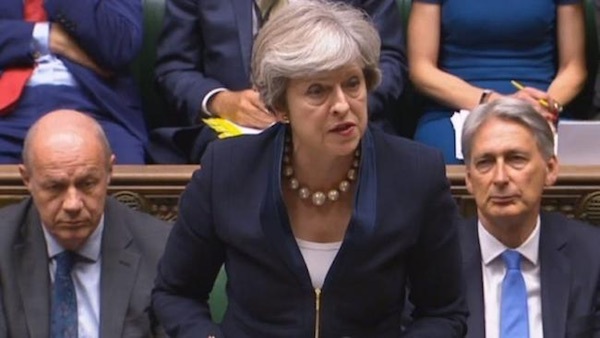 A belligerent British government statement, apparently ruling out a role for the 26 County government in the running of the Six Counties, has cast a shadow over efforts to restart powersharing talks in Belfast. 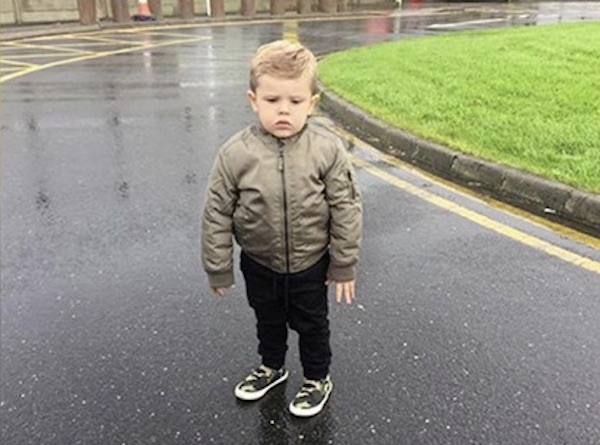 The mother of a two-year-old boy has told how they were refused entry to Maghaberry prison for a family visit because her son was wearing camouflage-patterned shoes. 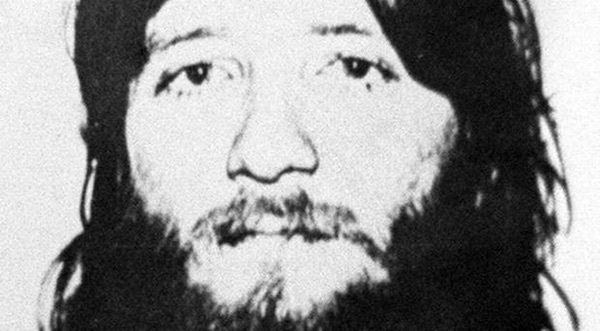 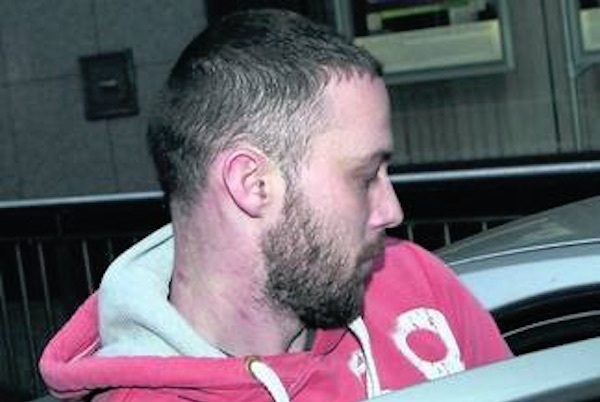 A prisoner support organisation has said they have passed on a recording of a conservation in which a member of British military intelligence attempted to extract information about recently released remand prisoner Carl Reilly. 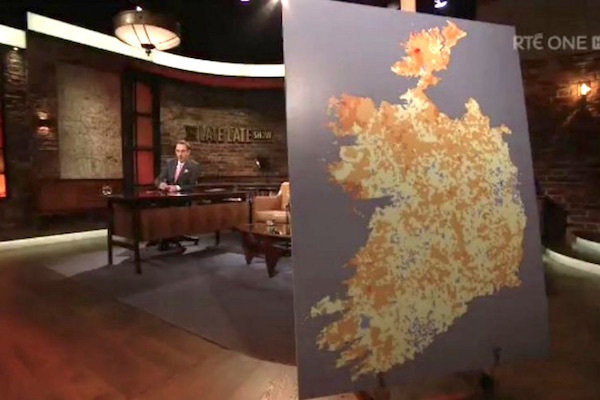 The flagship chat show of Ireland’s state-run TV network sparked outrage when a map of Ireland showed the Six Counties of the north of Ireland cut off. 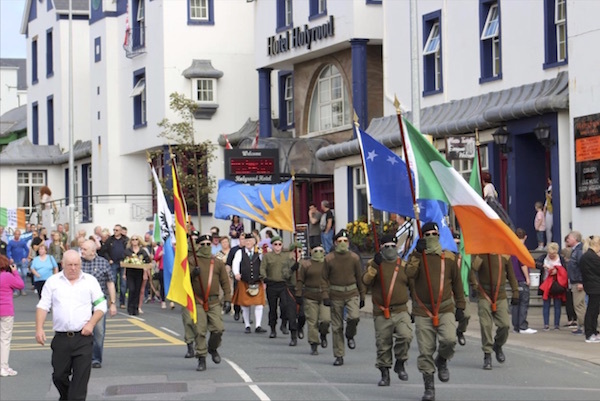 The Irish Republican Socialist Party (IRSP) has said it is supporting a ‘border poll’ on unity as part of a new campaign for a United Ireland outside of the EU. 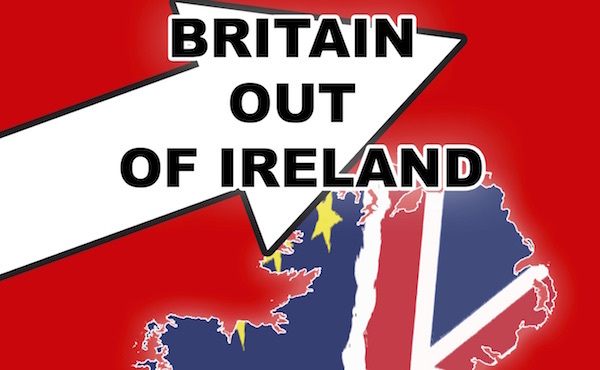 An extract from its new policy document, ‘Britain out of Ireland - Ireland out of the EU’. 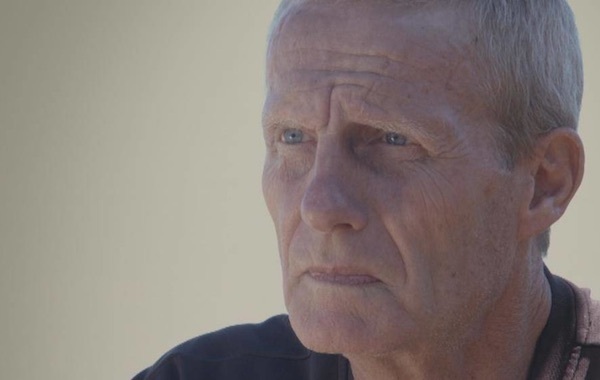 A former RUC police officer this week said he believed the British government was aware of the activities of the Glenanne Gang’s death squads at the very highest level. 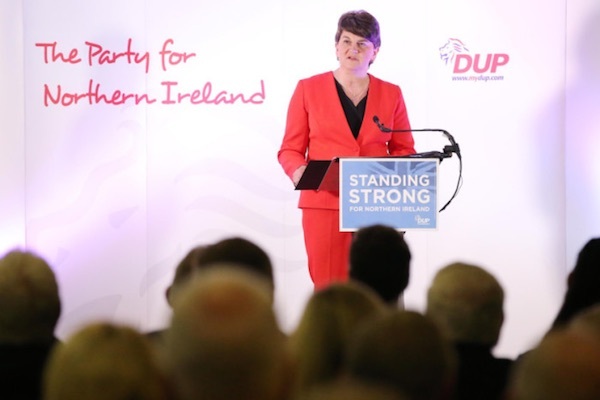 A decoy talks proposal by Democratic Unionist Party (DUP) leader Arlene Foster for a ‘parallel’ process alongside the Stormont Assembly has been dismissed by northern nationalists as an attempt to muddy the political waters. 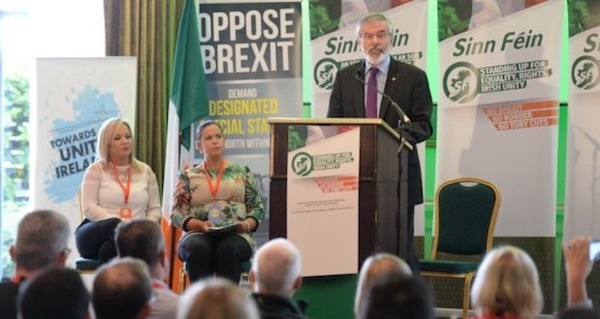 Sinn Fein has urged the Dublin government to block talks on future ties between Britain and the European Union as not enough progress has been made on agreeing the status of the border through Ireland once Britain exits the EU. 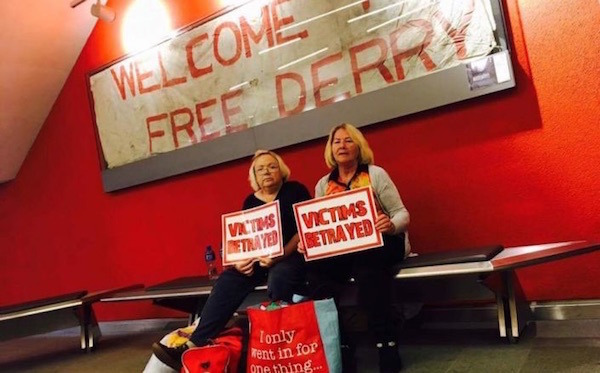 Two women who lost loved ones in the conflict have occupied the Museum of Free Derry in the city’s Bogside, refusing to get out at closing time and sleeping overnight on the floor after a row over a notorious exhibition which equates Bloody Sunday victims with their killers. 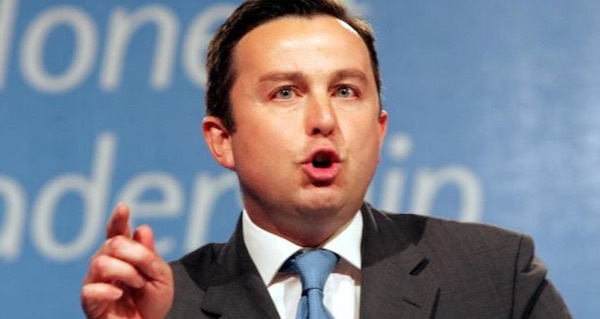 A junior Fine Gael Minister bizarrely sought to implicate Sinn Fein in the worst loyalist massacre of the conflict this week. 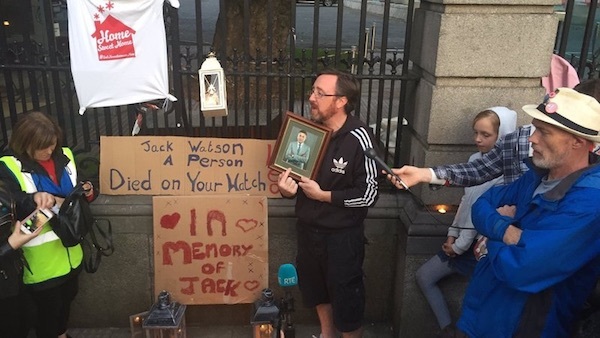 Leo Varadkar’s minority government in Dublin has been accused of crassly ignoring the housing crisis amid a spate of deaths among homeless people. 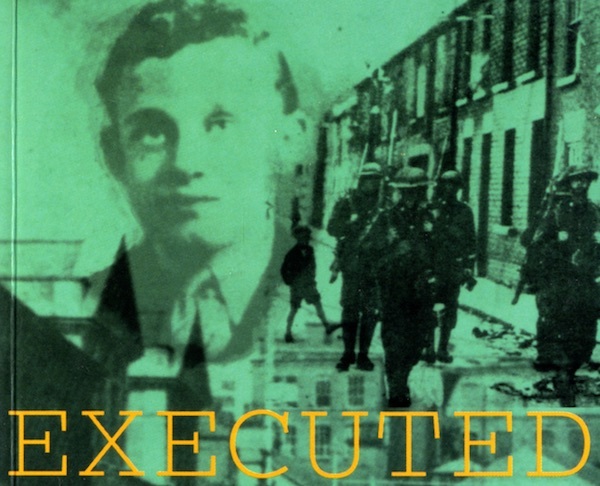 IRA Volunteer Tom Williams was hanged at age 19 by the British on 2 September 1942, 75 years ago today.